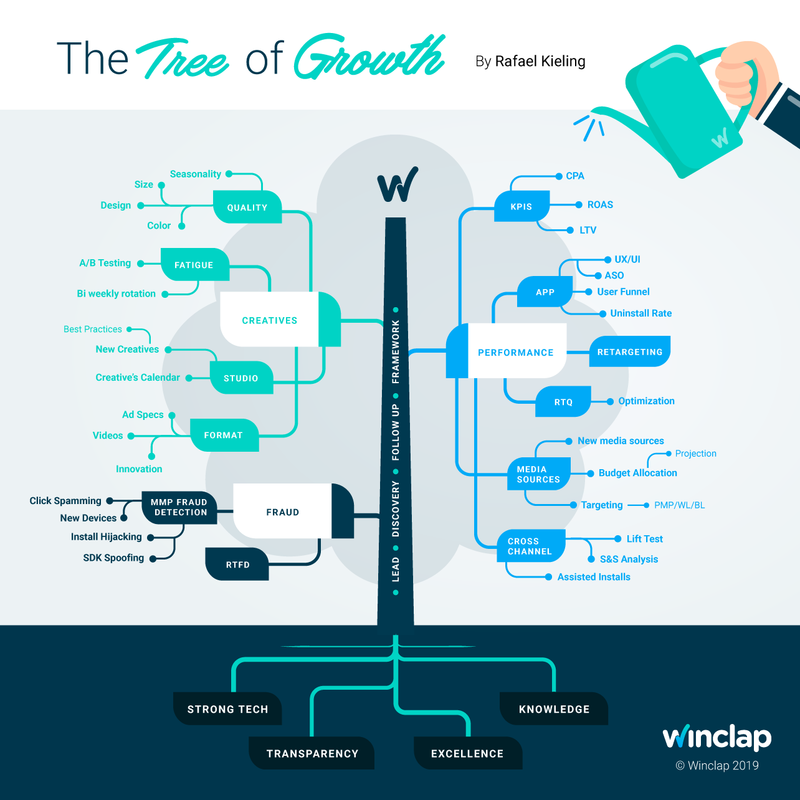 Rafa is one of the first Growth Managers at Winclap. He is very analytical and dedicated to his clients. He works very closely with Clients and Suppliers to check everything is working correctly.